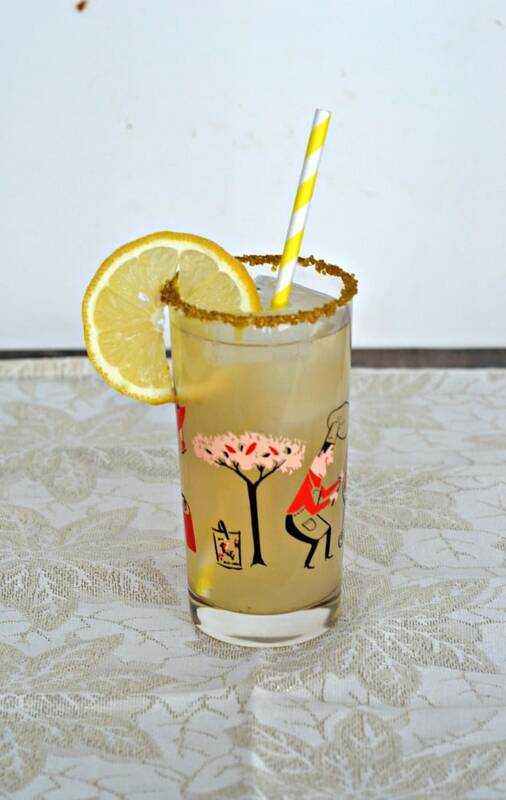 Who doesn’t like lemonade on a warm day? I certainly do and my husband does as well. 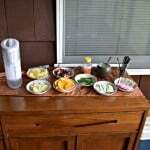 We buy a lot of lemonade and often drink it on ice out of the porch when it’s warm outside. It’s cool and refreshing and brightens up our day. So when I was trying to come up with a new cocktail and the bottle of pear vodka was staring me in the face I kept going back to lemonade. I’m not sure why as pear and lemonade don’t seem to go together but the more I thought about it, the more I liked the idea. I knew I needed something to tie the two items together and ginger seemed to be the key. 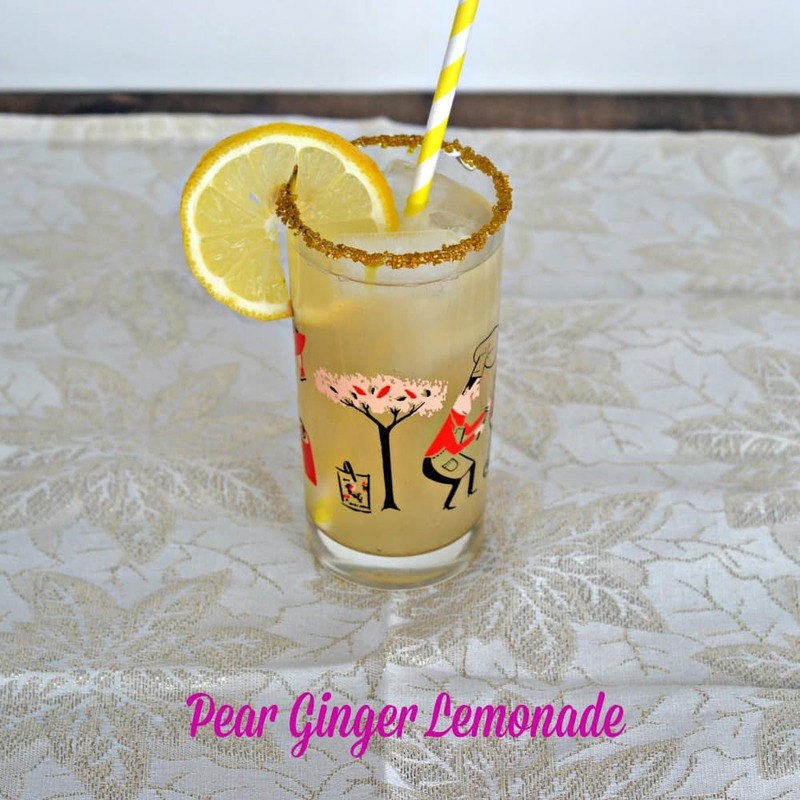 I love anything with pear ginger in it and lemonade is delicious with ginger. 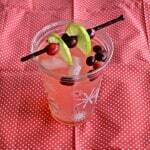 While I would have loved to add fresh ginger, I needed more of a filled and gingerale fit the bill. This refreshing cocktail is made with just 3 ingredients. 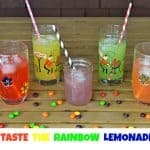 I poured it into a tall glass with ice, garnished it with a lemon, and added a little sparkle with a gold sugared rim. 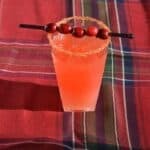 It’s the perfect summer cocktail for hanging out by the pool or just for sipping on the porch. It’s sweet, tastes of lemons and pears, and has hints of ginger. Delicious! 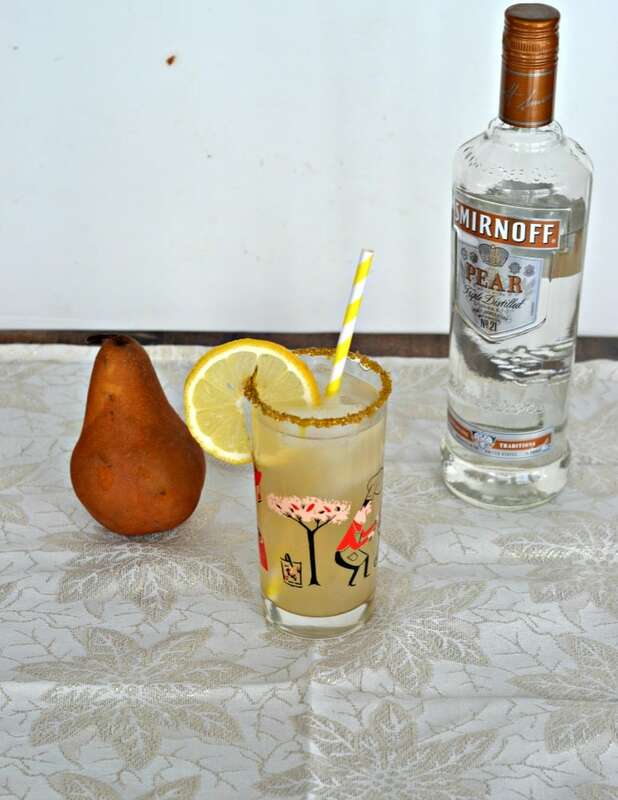 A refreshing cocktail that tastes of fresh pears and lemons with a twist of ginger. Wet the rim of a tall glass. Dip the rim into gold sugar. Fill the glass with ice. Pour the pear vodka and lemon juice in the glass. Stir with a swizzle stick. Fill with gingerale. Honestly, my favorite book(s) is the entire Harry Potter series. But outside of that, 1984 by George Orwell is one of my top favorites. My favorite book is Stardust by Neil Gaiman. Thank you! They are vintage and we love them! My favorite book is Girl, Interrupted. I don’t know if I could pick just one book. I love all Sidney Sheldon & Robert W. Walker books. My all-time favorite book is The Stand by Stephen King. I do not have a favorite book. I love Jodi Picoult. I like ‘Handle with Care’ and ‘My Sister’s Keeper’..great reads! Since I was young it was Dangerous Angel. Have read it 100 times. My favorite book is Gone with the Wind! I think Gone Girl is still my favorite – has been for the last year or two! My favorite book is a Boy Called It always has been! Too many books to name! Jane Eyre probably of all time, but I hate picking favorites! Pride and Prejudice … it never grows old, and is great as a reread. My favorite book is Anne of Green Gables. My favorite is unbearable lightness! Many years ago I read Last of the Crazy People. This book started me on a lifelong love of books and reading. Thank you for the great tiveaway. My favorite book is ‘Flowers in the Attic’. I have several favorite books. I don’t think I could ever just name one…lol I love the Giving Tree. I know it’s a childrens book but I always enjoy reading it to my son and nephews. I also really like the Christmas Box by Richard Evans. It’s a Christmas book but it great for families to enjoy together and learn about the first Christmas gift. I love all of Kim Harrison’s books. Me too! Her series are great! I actually read lots of non-fiction. My favorite book is still Cat in the Hat, lol.